"What a life-changing experience!!! Great staff and amazing work!! This truly was an experience I will cherish forever!!" "The brilliance of each doctor is mind-blowing and the technology is incredible!!!" "I highly recommend them and thank them for taking such good care of me." "Thanks to Dr. Hedaya and his awesome staff for putting me at ease and helping with my problem." "Dr. Hedaya was excellent. He has a great sense of humor and makes you feel absolutely comfortable before, during, and after the procedure." "Dr. Hedaya and team constitute an excellent practice with the highest standards." "oday I have 20/20 vision what a remarkable outcome. Every day now is a gift, "no more glasses"." "Everyone was very friendly and the doctor was great." "Cataract surgery was excellent. I could not see and now have 20/20 vision in my eye. Thank you." "What a life changing experience!!! Great staff and amazing work!! This truly was an experience I will cherish forever!!" "Wonderful group of doctors. I've seen all three at different times and was treated wonderfully." 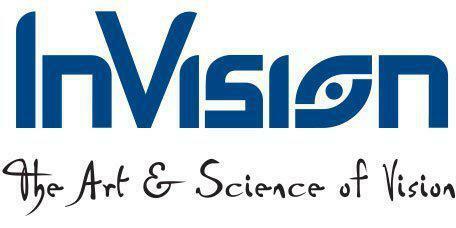 "My husband and I both have gone to Invision Eye care for several years. Dr Heyada and Dr Von Roemer take good care of us. I trust them completely."